BNP Paribas Asset Management has been a major player in sustainable investment since 2002. 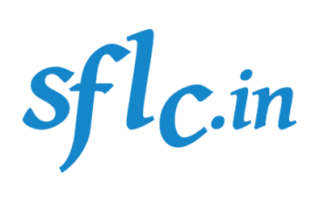 GNI Executive Director Judith Lichtenberg said, “There is no doubt that SFLC.in’s demonstrated policy expertise and engagement on digital rights challenges in India will enhance GNI's efforts to protect freedom of expression and privacy rights in India and around the world." 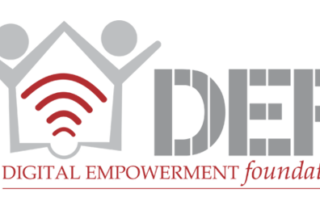 The Global Network Initiative (GNI) is pleased to announce that New Delhi-based Digital Empowerment Foundation (DEF) has joined GNI as a member of the civil society constituency. 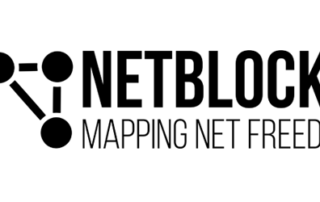 Today, February 11, 2018, the Global Network Initiative (GNI) welcomed Leslie Harris of Georgetown University in her independent capacity as the newest member of the GNI Academic Constituency.